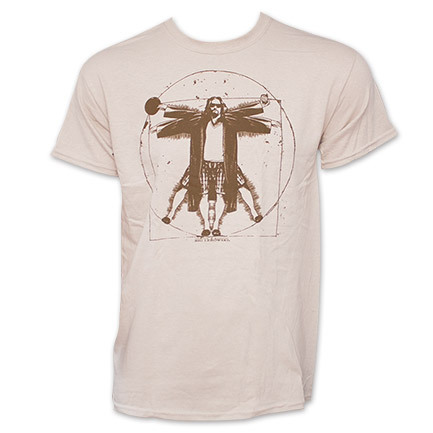 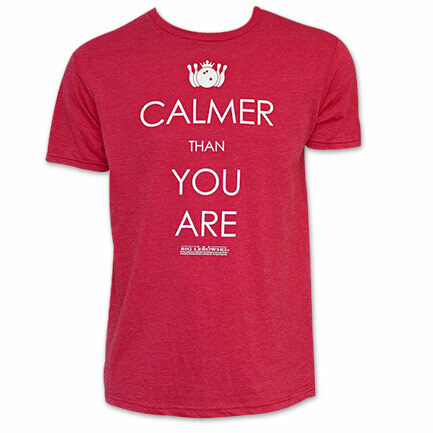 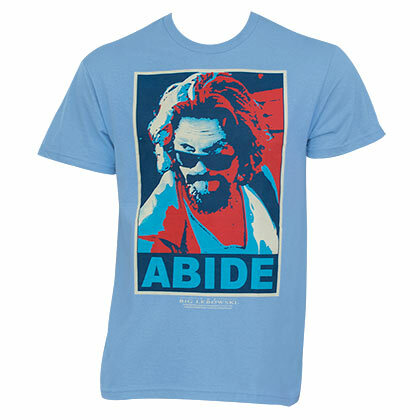 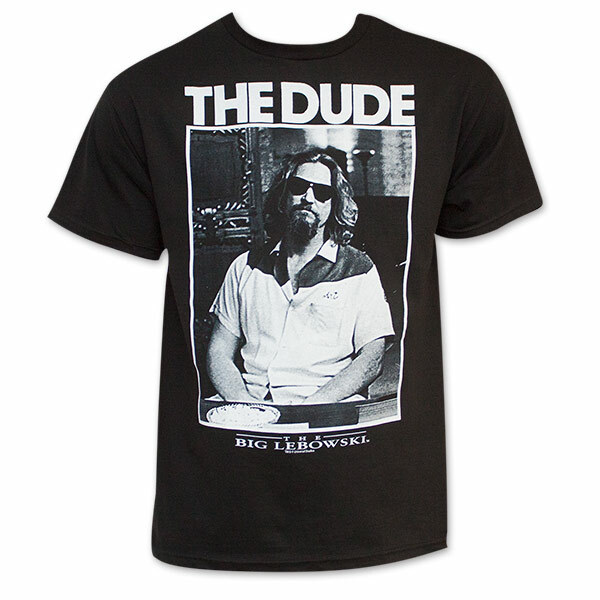 Officially licensed The Big Lebowski The Dude photo t-shirt. 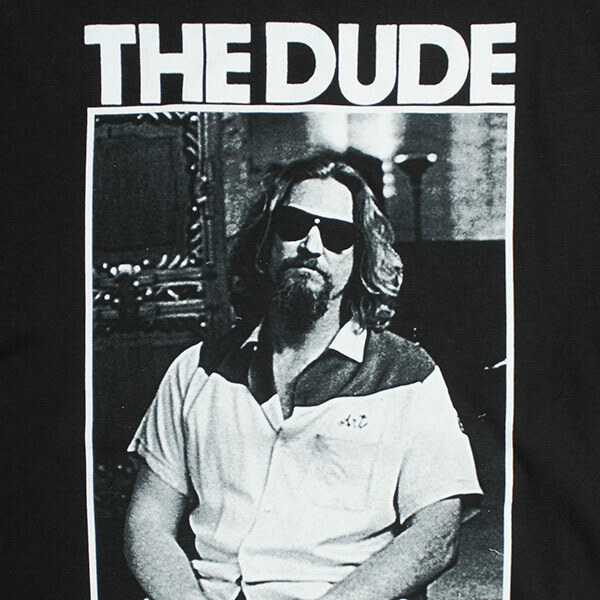 Featuring Large black and white photo of The Dude on front. 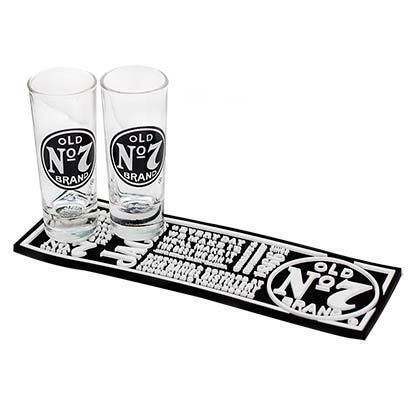 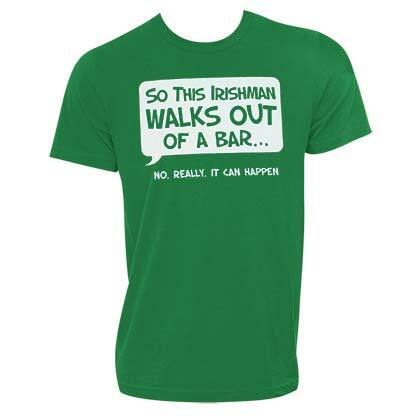 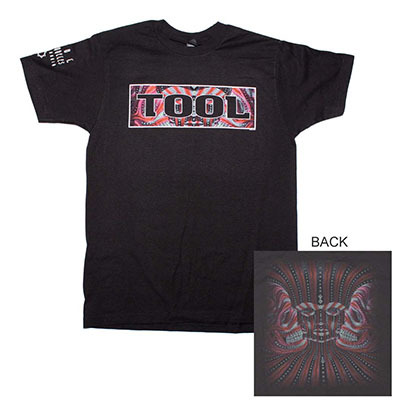 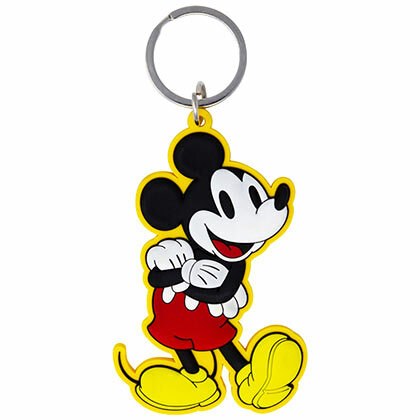 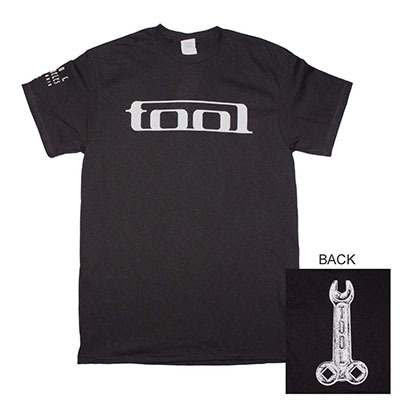 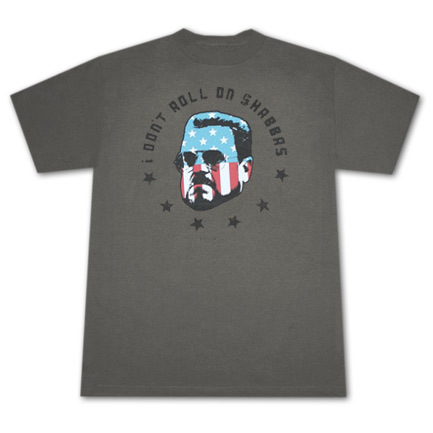 Comes in black and is made with 100% cotton.